Home Dairy News Planting Early? Be Aware! The meeting circuit this past winter has provided some thoughts on things to try for this coming year. One topic that has repeated itself over the past few years is the advantage to planting early and pushing the planting window as early as possible. The biggest advantage discussed is always yield, however less frequently mentioned are the disadvantages or risks associated with pushing that envelop. 1. Yield Robbing Soil Compaction. Sometime early means wetter soils. 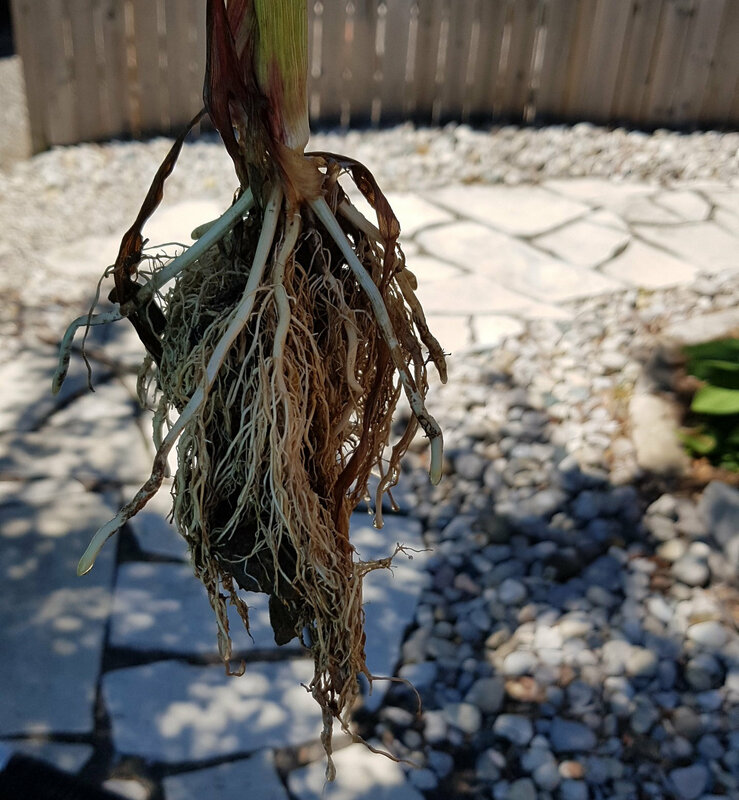 When the soil is moist, the water in the soil acts as a lubricant between soil aggregates, allowing them to pack tighter than when the soil is dry. Compaction can come from many implements – even a planter. 2. Imbibitional Chilling. This may occur if temperature/moisture after planting around the seed becomes cold. Lower germination and delayed seedling growth will occur. Cold shocked seed will also lead to a less vigourous plant. Rule here is to never push planting into an oncoming cold front were temperatures are forecasted to drop to near zero or if cold rain or snow is expected. 3. Uneven Emergence. 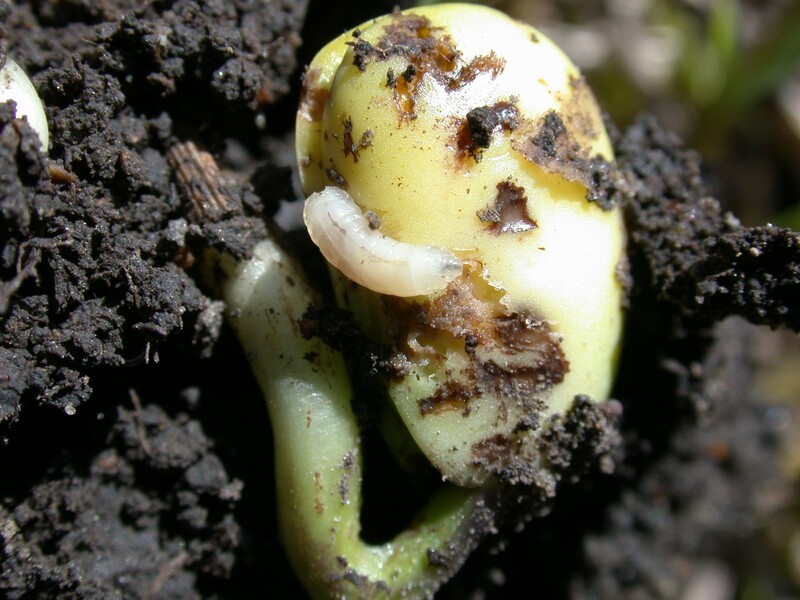 Uneven or reduced plant emergence may occur for many different reasons – soil borne diseases like Pythium, or insect damage from seed being in the ground too long. 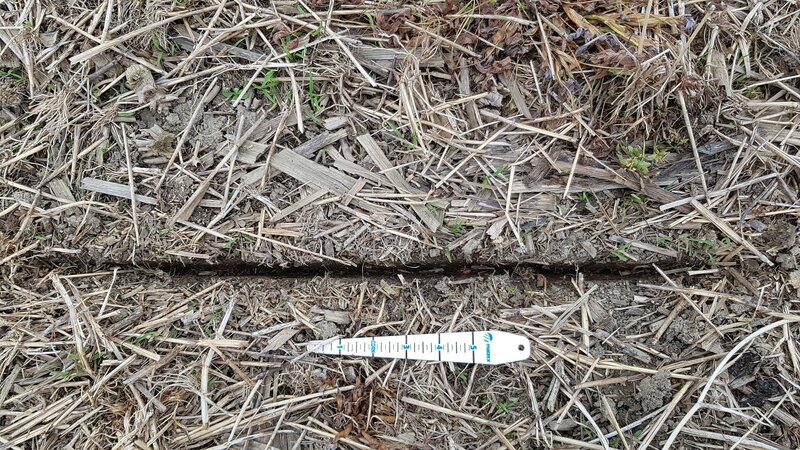 Planting deep has shown to be an interesting conversation in regards to uniformity of emergence but under less than ideal conditions or under early planting conditions this idea comes with greater risk. Creating better stand uniformity is a must as shown from our Giberella and Fusarium/DON experience from last year. 2. Soil Pests. 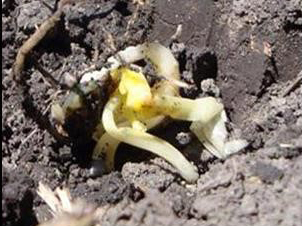 Poor emergence can often be due to soil pathogens (Pythium or Phytophthora ) or insects (wireworm, seed corn maggot). Over the past few years our seed treatment options on soybeans have changed. A significant number of soybean fields do not receive a full fungicide and insecticide seed treatment package. For that portion of your crop were it is likely you will be planting early and perhaps under less than ideal conditions you should be considering what treatments you have on your seed. 3. Sudden Death Syndrome. You are open for more late season diseases like Sudden Death Syndrome that do not show their symptoms until later in the season when it is too late to do anything about it. This disease in particular comes from cool & wet conditions at planning. Fields with a history of this disease should be noted and discussing variety selection with your seed rep is advised. One attribute to a successful farmer is to be timely. However, pushing the envelope to gain an advantage also comes with some risk. Watch your weather patterns as you begin to plant and perhaps consider slowing your early planting push if the forecast starts to look unfavourable.